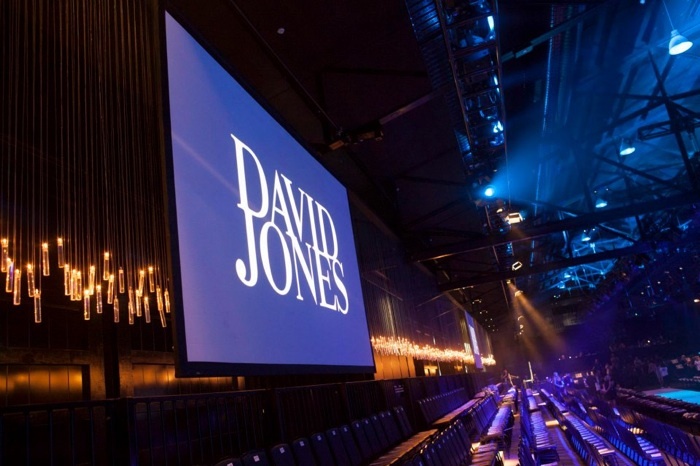 A selection of my favourites looks from the LMFF Opening Show featuring David Jones. 1. Beautiful setting at Central Pier | 2. LJ in Willow | 3. Montana leading the girls in Willow. | 4. Annika in Ellery | 5. Gorgeous print and design from Romance Was Born. 10. 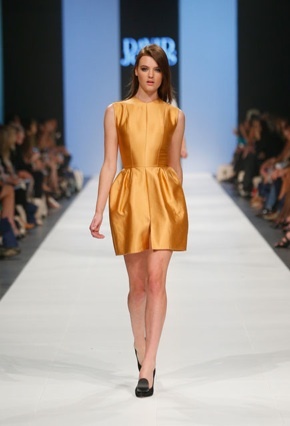 Montana Cox in Ellery. | 11. Those lust-have Ellery shorts. | 12. A Mary Katrantzou design. | 13. L'Oreal ambassador, Barbara Palvin. | 14. David Jones ambassadors, Montana Cox and Samantha Harris. | 15. The finale. 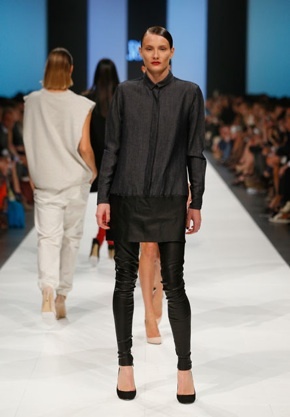 Source: lucas dawson + facebook - event gallery + LMFF. OMG - can I say I love everything cause I do! 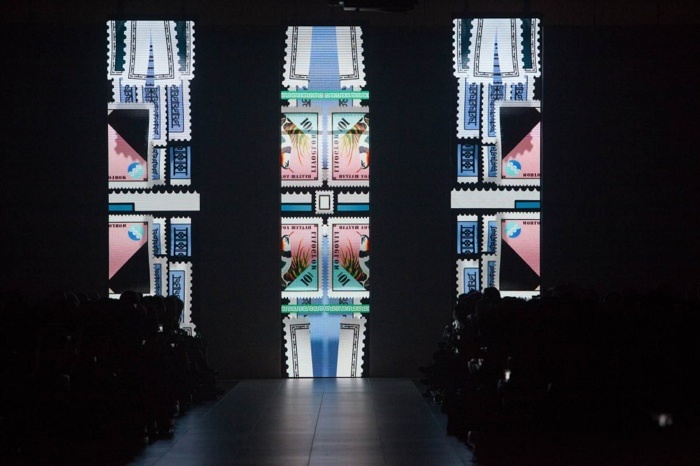 LMFF Opening Event | Day One. Styletread x Rich Girls Winter Picks.